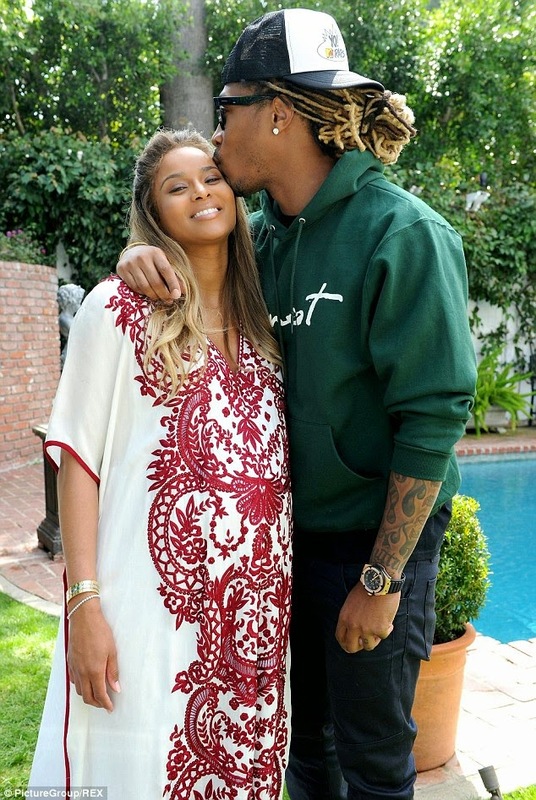 Ciara and her fiancé Future welcomed their first child together, a baby boy, in the early hours of May 19 in Los Angeles. Neither star has spoken out yet about the birth, and they have not yet released the name. This is the first child for Ciara, and Future’s fourth. He has two sons and a daughter from three previous relationship.